A new musical framed around the life and music of the late singer-songwriter Michael Jackson is currently in development, Columbia Live Stage and The Michael Jackson Estate have announced. The stage show is expected to arrive on Broadway in 2020. The currently untitled musical will feature a book by two-time Pulitzer winner Lynn Nottage (Sweat) and a score made up of Jackson's song catalogue. Tony winner Christopher Wheeldon (An American in Paris) will direct and choreograph. Jackson's many albums included Got to Be There (1972), Ben (1972), Music & Me (1973), Forever, Michael (1975), Off the Wall (1979), Thriller (1982), Bad (1987), Dangerous (1991), Book I (1995) and Invincible (2001). His hit singles comprised "Just Can't Stop Loving You," "The Way You Make Me Feel," "Man in the Mirror," "Dirty Diana," "Black or White" and "Remember the Time." Jackson was the recipient of 13 Grammy Awards. 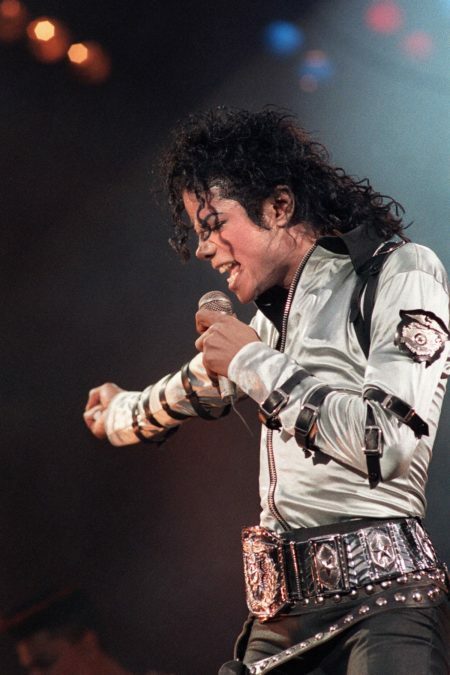 Casting and a pre-Broadway production timeline for the Michael Jackson bio-musical will be announced at a later date.